Lamar is using Smore newsletters to spread the word online. 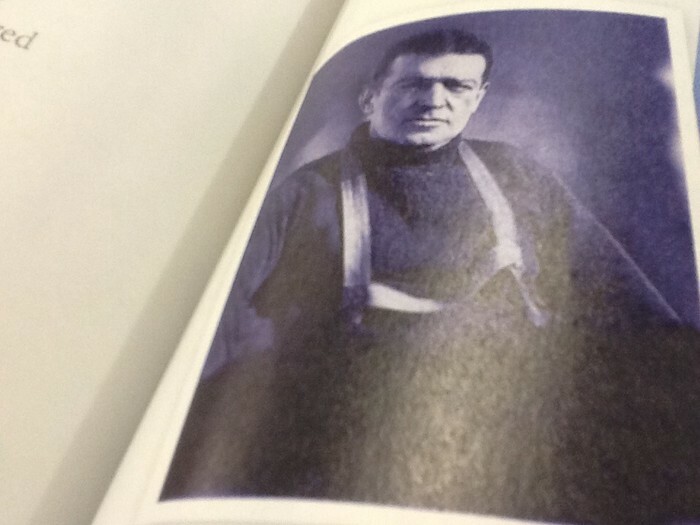 Shackleton and his crew went on a expedition to the arctic.They can be the first people to trek 1,500 miles.The Endurance got stuck in the ice.There was no way to get out.Shackleton saw the ship being crushed by the ice.Shackleton said abandon ship.They packed all the supplies and took off. They camped at different spots.It was a treacherous expedition and the crew couldn't handle much,they ate penguins and seals when they ran out of food. 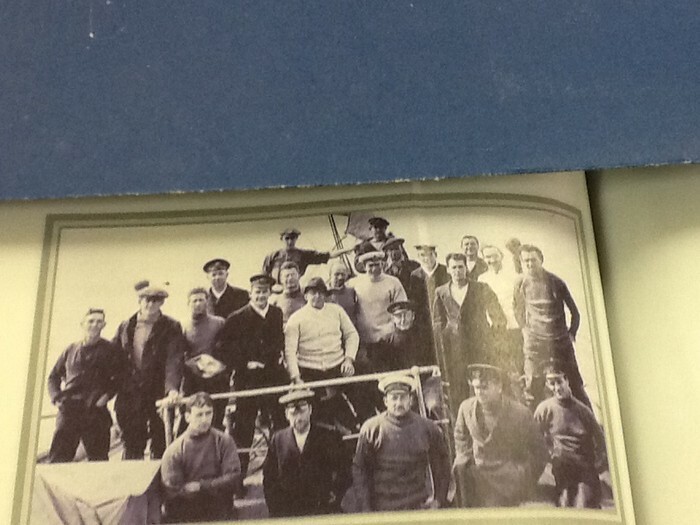 Captain Shackleton decided to get the rowboat,and went to get help, and left the crew for four months.The crew was saved. 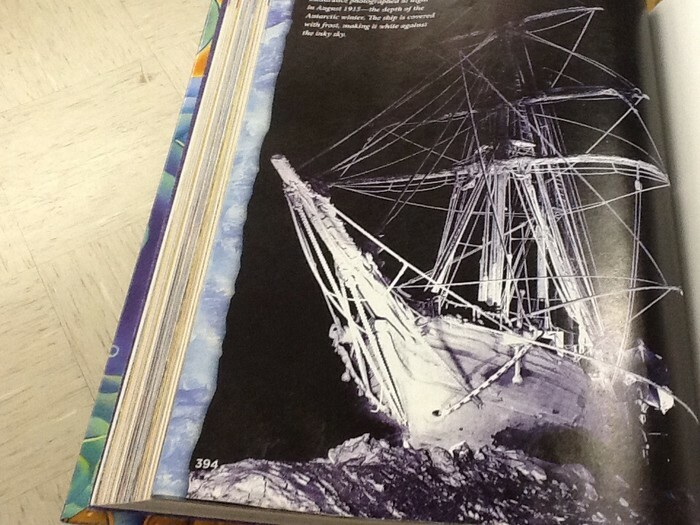 When it got stuck in the ice.